One of the airline operators in Nigeria, Med-View Airline Plc, has released its financial statements for the year ended December 31, 2018. As expected, the figures were disappointing, indicating that the company might really be going through a tough time at the moment. Both the topline and the bottomline were in red and urgent steps must be taken by the management to keep the firm afloat or else, things might get out of hand. 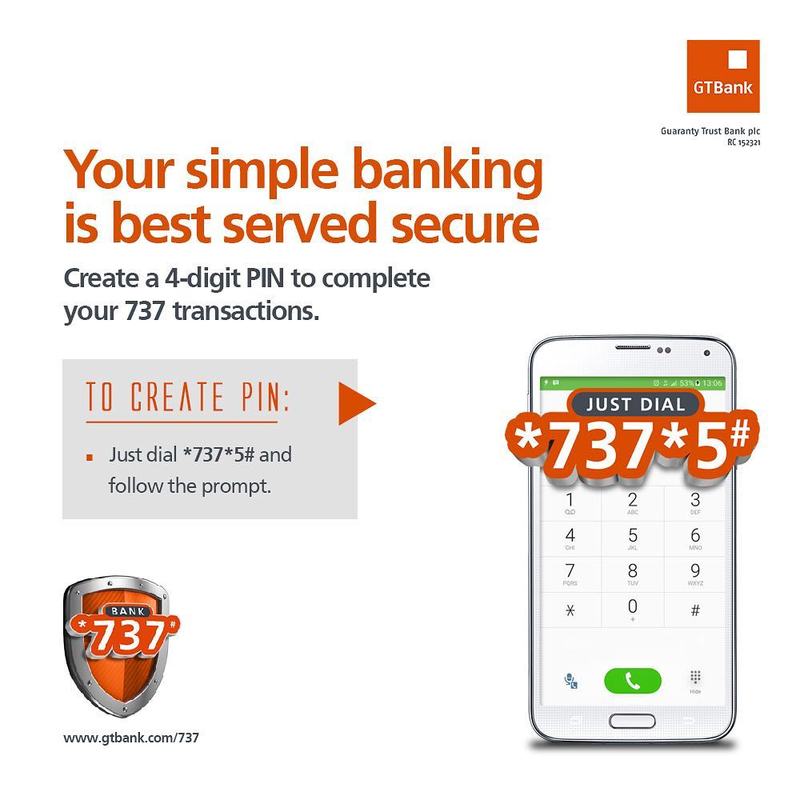 A brief analysis of the results by Business Post showed that the revenue generated by the company in the year dropped by 74 percent to N9.6 billion from N37 billion a year earlier. 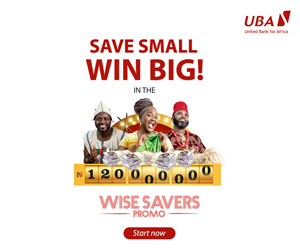 However, the company improved its other income to N40.3 million in the year from N7.4 million, while the finance costs went down to N192.7 million from N227.1 million, with the administrative expenses rising to N5.7 billion from N4.3 billion. Though the company recorded a profit before tax of N1.5 billion in 2017 financial year, the 2018 fiscal year closed with a loss before tax of N10.3 billion. 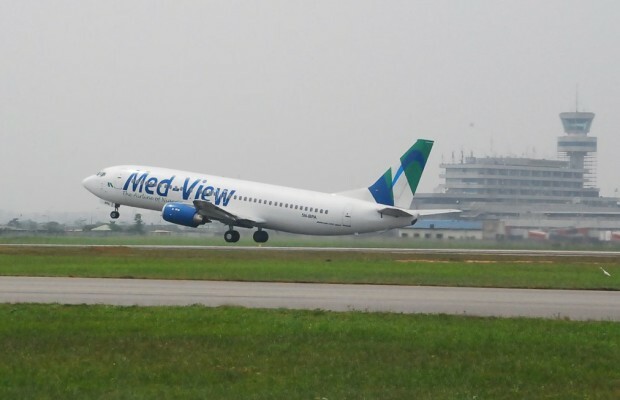 Furthermore, Med-View Airline ended the 2018 financial year with a loss after tax of N10.4 billion against the profit after tax of N1.3 billion in 2017, representing a 925 percent decline. In the same vein, the earnings per share stood at -N106.22k against N12.87k of the previous year, with the return on assets (ROA) at -N55.4 percent versus N8.6 percent in 2017. “The aviation sector remained highly taxed and has witnessed the issue of double taxation on numerous items unresolved even after the government made promises to reduce it. Other airlines are not spared of the adverse impact of these difficult operating conditions,” he added. Business Post has gathered that in order to expand its operations and bounce back to profitability, the board of Med-View Airline is seeking approval to raise fresh capital. This would be one of the issues to be discussed at the Annual General Meeting (AGM) of the firm slated for a later day in 2019. By Modupe Gbadeyanka The board of.